The FBI is sounding the warning that we are all at risk of Russian hackers. 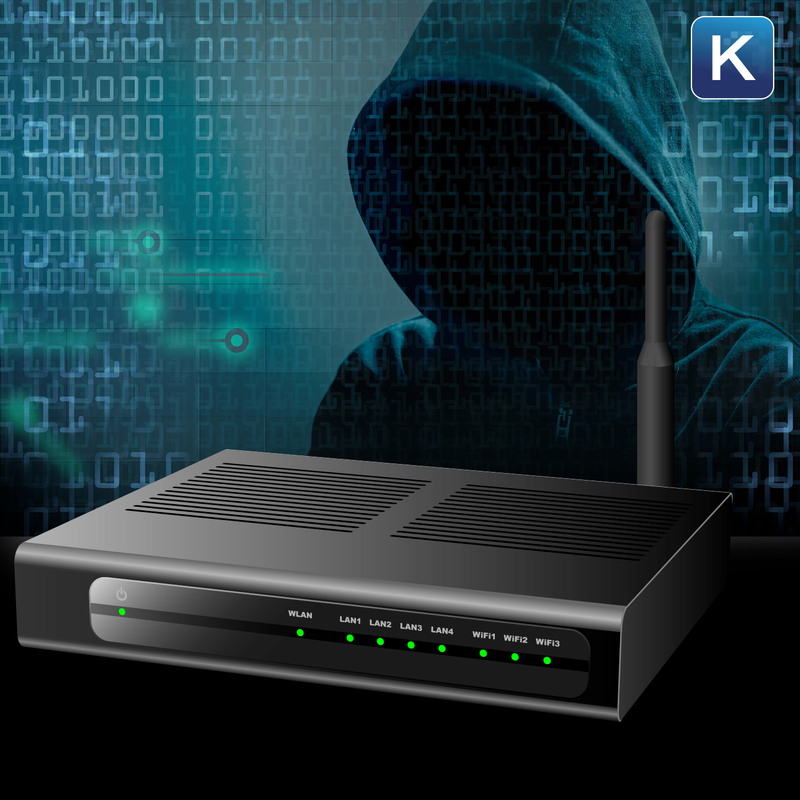 The cyber attack groups are zeroing in on the router in our homes to use against us. But there are steps you can take to prevent yourself from becoming a victim of these organized cyber crooks. Listen to my Komando On Demand podcast for more on what the hackers are after and how you can stop them. You’ll want to share this important information with your family and friends.